We’re just about to start working on this. 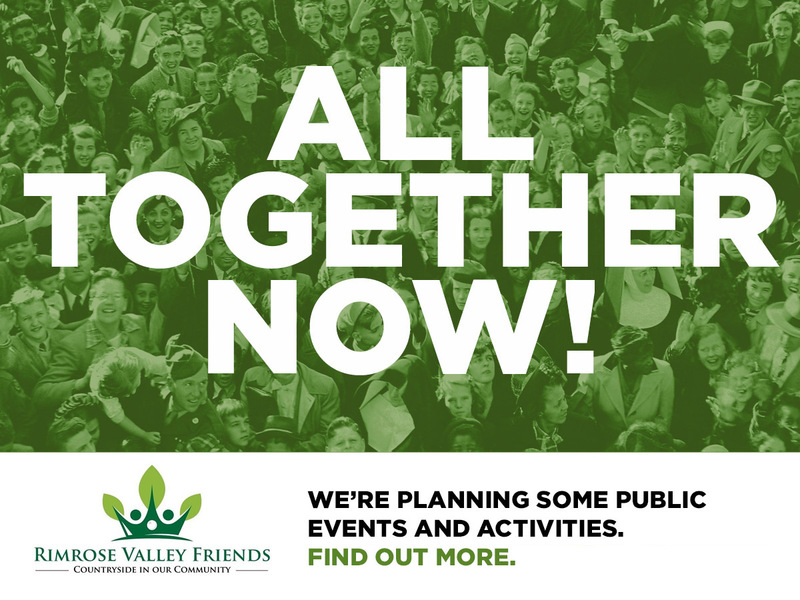 It will take a significant amount of work to organise, but the plan is to create a spectacle in Rimrose Valley, with thousands of people joining hands in solidarity and to protect our communities, our air and our essential green space. We have ideas to make it a sight to behold. We want it to go viral and reach the whole of the UK via both social media and the traditional media. Watch this space, we’ll report back at the right time. We’ve had some great ideas put forward from our supporters, and to those of you who suggested this one – thank you very much for such a great idea! Book your diary for 17th December. We’re arranging a Santa Dash in Rimrose Valley. 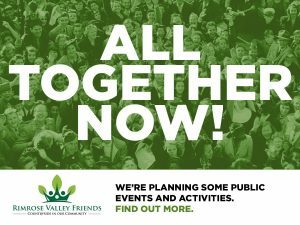 The aim is to get people out into Rimrose Valley, get some fresh air and exercise walking or running, get to be with others who share the love of Rimrose Valley and crucially, to show how special Rimrose Valley is to us all, and to create an opportunity for some media coverage. 20-30 people at a time will be able to sign up to take part in one of a series of gentle strolls through Rimrose Valley, where you will be able to learn more about the wondrous flora and fauna as well as find out about some of the history Rimrose Valley is steeped in. We’ve put these on in the past and they’ve always been really enjoyable and well attended. We’ll advertise these walks when we have dates firmed up.